Mayank Gandhi is a social activist from India. He was previously a member of the core committee in the India Against Corruption movement, and a national executive member of the Aam Aadmi Party (AAP). Around 2011, Gandhi became a part of the India Against Corruption (IAC) movement and a member of its 24-person "core committee", which was officially the full extent of the movement in a formal organisational sense. Gandhi also served as a member of the national executive of the AAP until 2015, besides acting as the party's head in Maharashtra. His unit was disbanded because of differences with the party chief Arvind Kejriwal. In 2015, he resigned from the party's national executive. 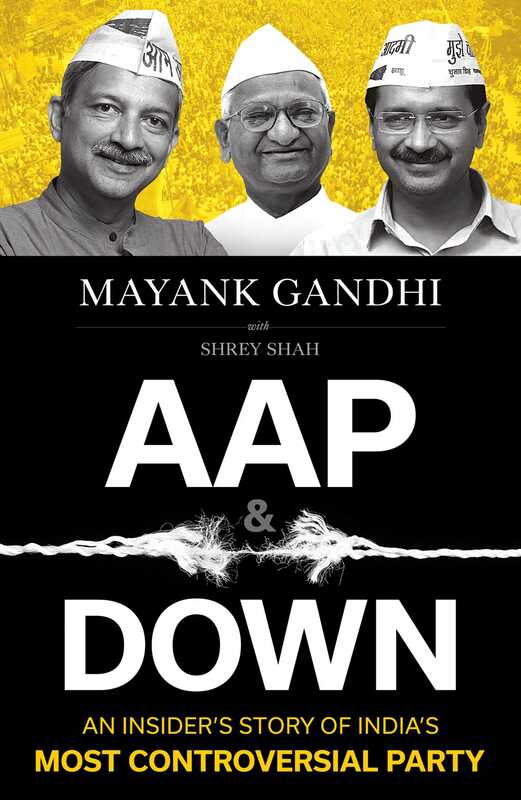 Twenty-three-year-old Shrey Shah has been a part of his mentor Mayank Gandhi's journey right from the IAC days. He is also a budding lawyer who aspires to be an IAS officer in order to serve the nation.